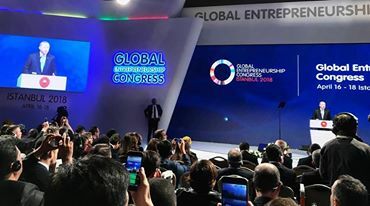 Delegates from 171 different countries gathered at the Global Entrepreneurship Congress in Istanbul for the 10th anniversary of the event, and attended in-depth sessions, workshops and relevant discussions on the latest developments in entrepreneurship from around the world. 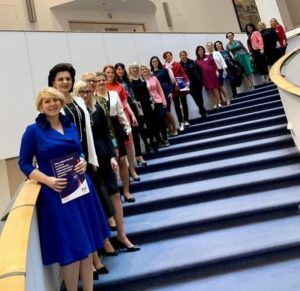 The Congress began with the Startup Nations Ministerial, covering topics including governing with dynamic, growth-oriented businesses in mind, the role of government in entrepreneurship ecosystems and how countries can better harness the potential of digital technologies in their ecosystems. Ministers and government representatives from 18 economies, as well as the European Commission’s Directorate-General for Internal Market, Industry, Entrepreneurship and SMEs (DG GROW), joined in a commitment to encourage new firm formation in their communities by reducing barriers and providing incentives to help entrepreneurs start and scale. President of Global Affairs Mr. Patrik Kovacs also representing FIVOSZ, Head of Presidential Secretariat Simona Caminska representing GEN Macedonia, President of Advisory Board Mr. Michele Orzan, President of Debate in Civil Society Public Union Mr. Alekper Mustafayev, Mr. Michael Lee Member of Advisory Board and Co-President of MPK Slovenia Mr. Ziga Korsika attended the Global Entrepreneurship Congress in Turkey. GEN and Startup Genome released the newest edition of the Global Startup Ecosystem Report, which provides a comprehensive look at how regions foster and sustain vibrant startup ecosystems. 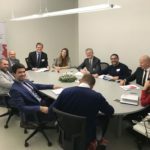 The report authors were also available to discuss the GSER results with ecosystem builders and city leaders who attended the GEC, about how best to use the results to improve and strengthen their entrepreneurship ecosystem. 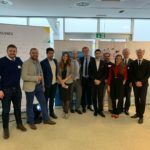 For the first time, the Global Innovation through Science and Technology’s Tech-I startup pitch competition finals were held at the GEC. 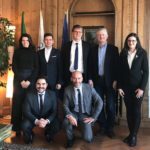 The GIST Tech-I top 10 finalists, as well as 10 program alumni mentors, participated in a full day of intensive training sessions to improve their ideas and pitch skills. The training culminated in the final pitch competition on the last day of the GEC, resulting in a Lebanese entrepreneur, Wassim El Hariri, taking first place with his startup that uses robots to fully automate food distribution in hospitals. 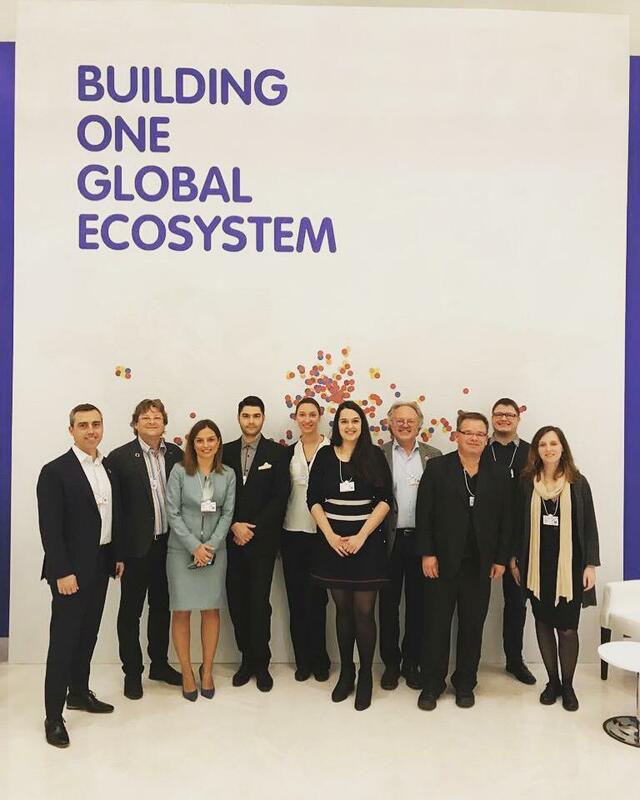 The Global Entrepreneurship Network also gained new partners at the GEC, including the Misk Global Forum and Alice. GEN and the Misk Global Forum joined forces to support aspiring innovators to start and grow new businesses around the world. 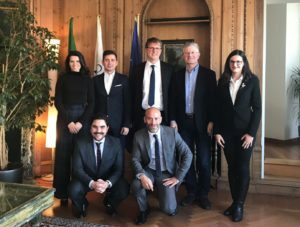 By identifying key components of healthy startup ecosystems, the partnership will offer programs that test and validate entrepreneurs’ ideas, while enabling them to reach their potential through access to a global network of collaborators, mentors and investors. GEN and Alice, along with partners Johnson & Johnson and Dell, are looking to provide an opportunity for entrepreneurs committed to social good to pitch for $15,000 USD, a Dell computer, scholarship entry to Circular Summit 2019, mentorship and more. The pitch competition is Pitch with Purpose, and applications are due by July 31, 2018, with winners announced in mid-September. The Global Entrepreneurship Network also awarded top honors to South Africa and Colombia, while recognizing individuals and organizations from more than 42 countries for their outstanding effort and commitment to starting and scaling new ventures and supporting entrepreneurship in their countries. 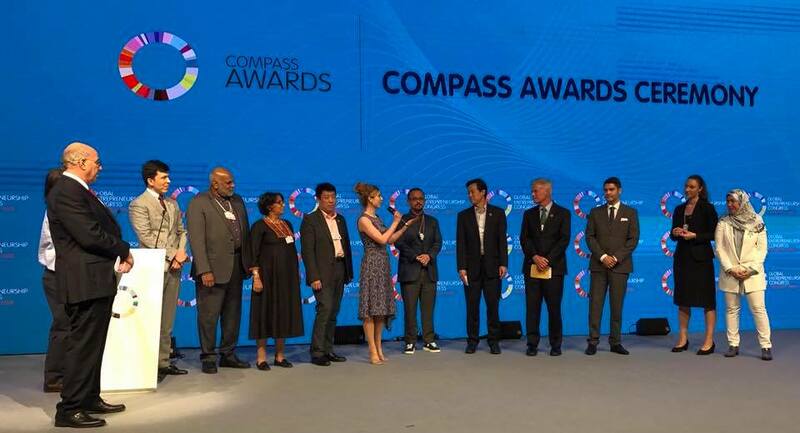 GEN named the winners during the GEC at the GEN Compass Awards Ceremony and Dinner in Istanbul, Turkey. South Africa received the Compass Award for GEN Country of the Year, and Colombia took home the Compass Award for GEW Campaign of the Year.